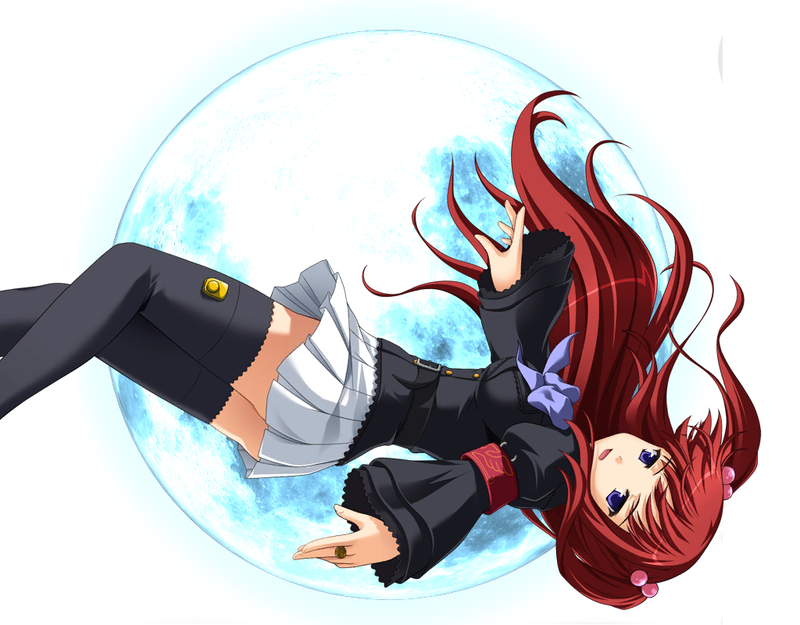 121 anime images in gallery. 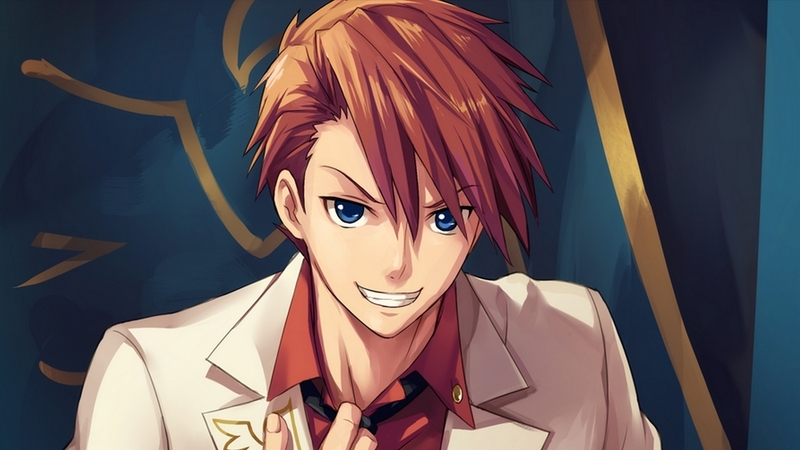 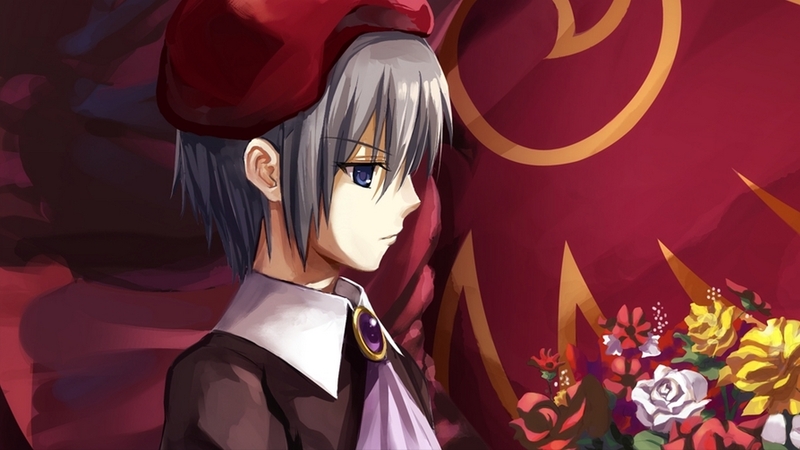 Tagged under Games, Umineko no Naku Koro ni, Alchemist (Studio) and Fighting Game. 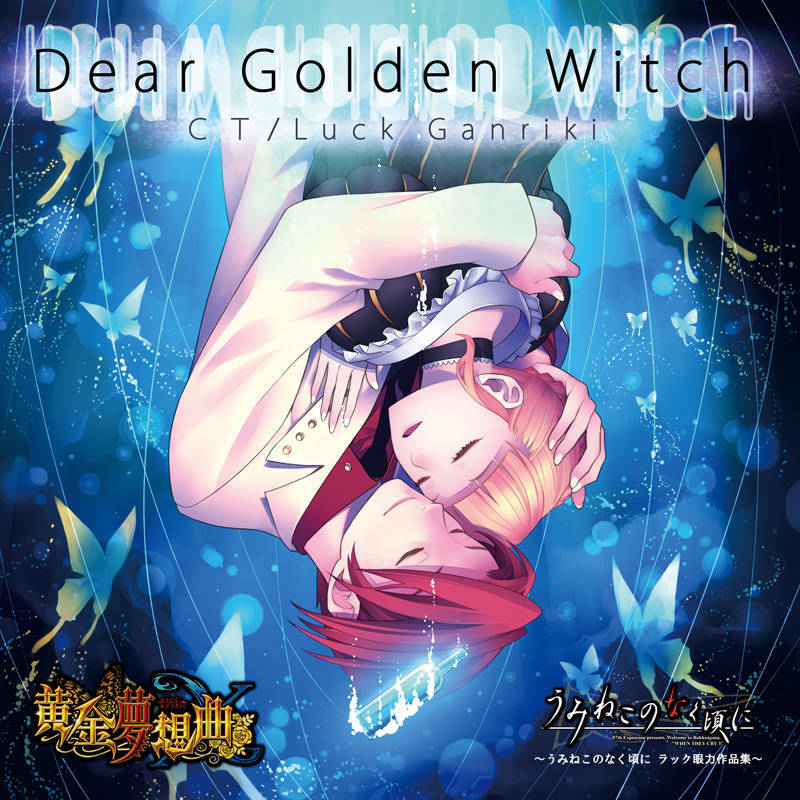 Ōgon Musōkyoku (黄金夢想曲?, lit. 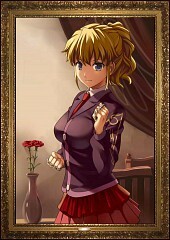 Golden Fantasia), is a versus fighting game developed and published by 07th Expansion. 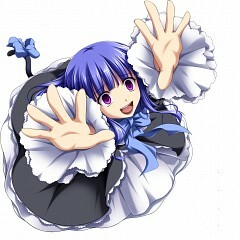 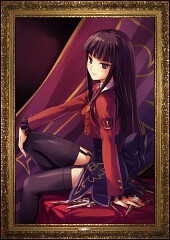 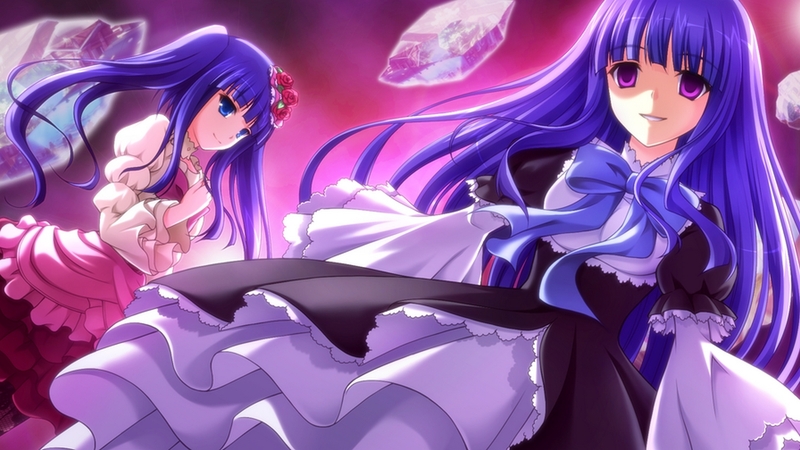 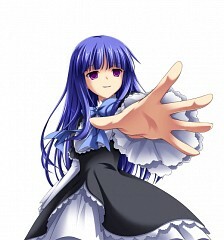 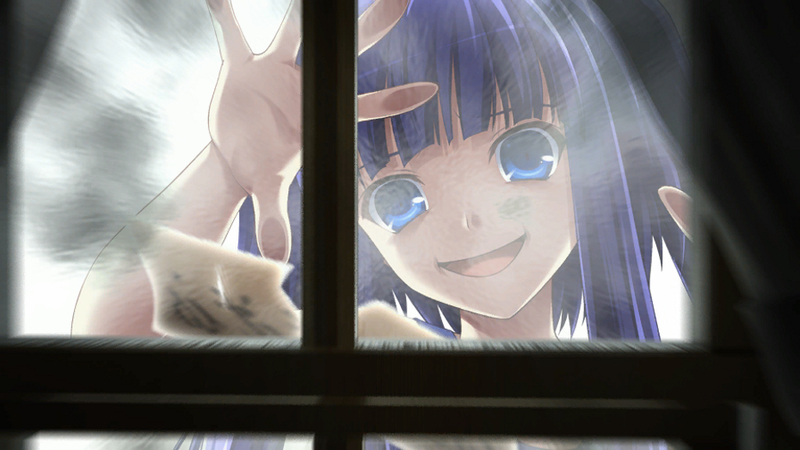 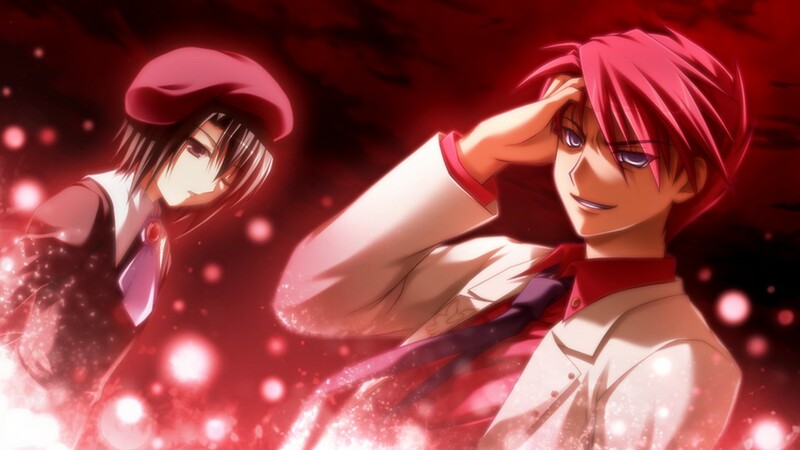 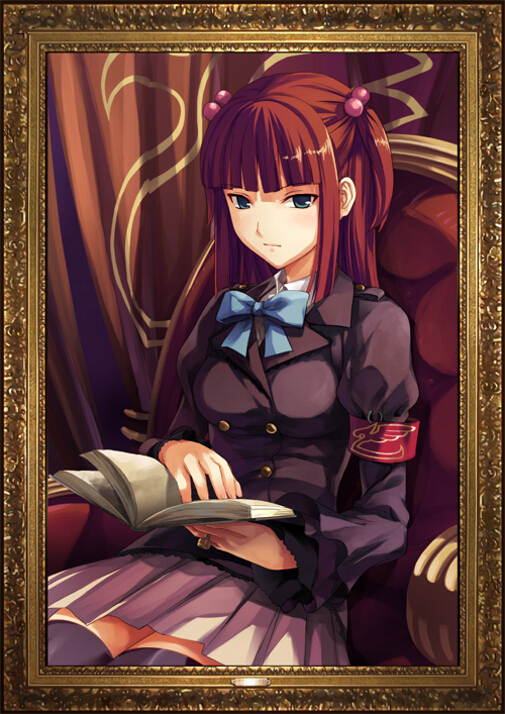 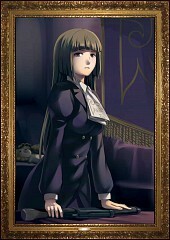 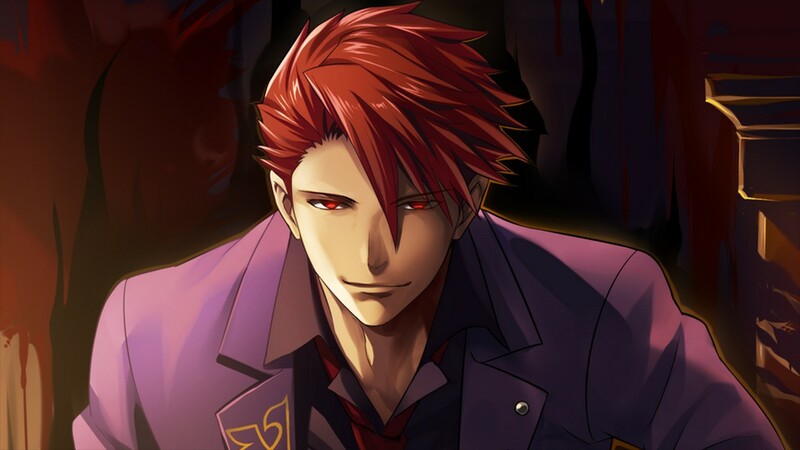 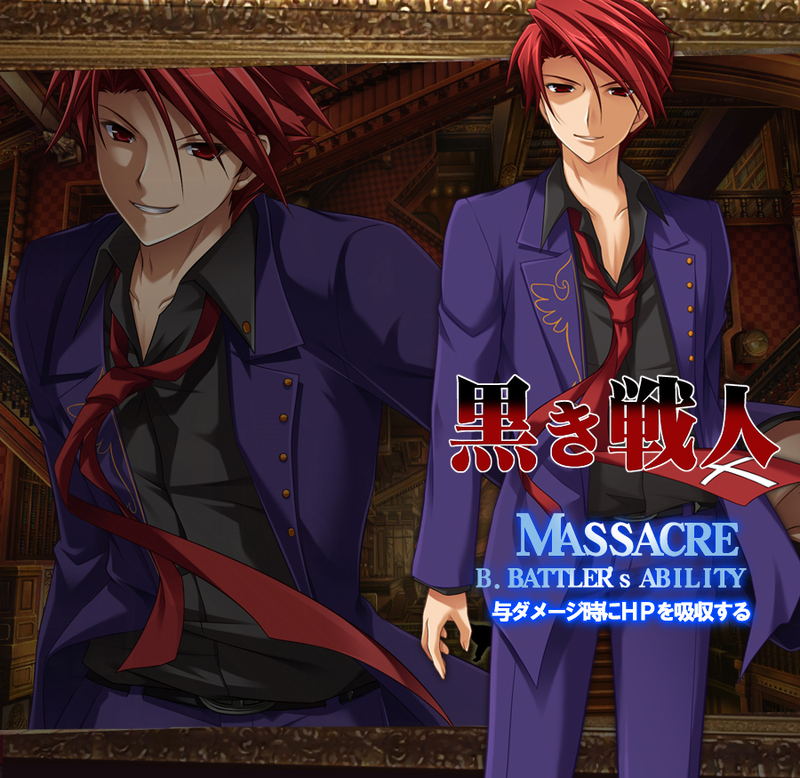 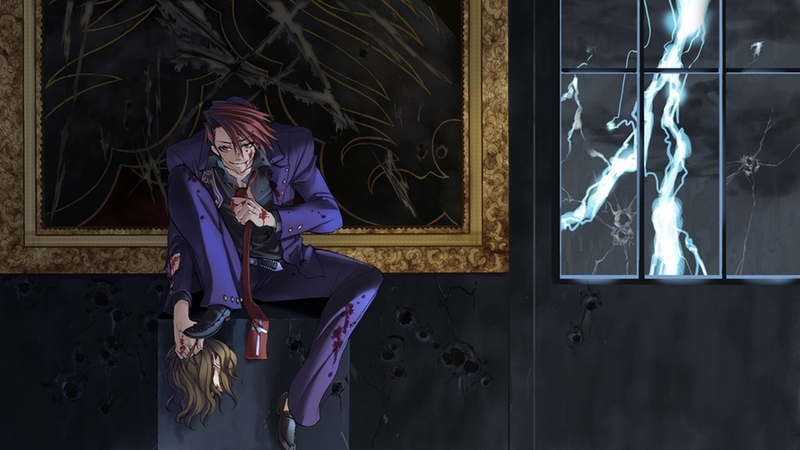 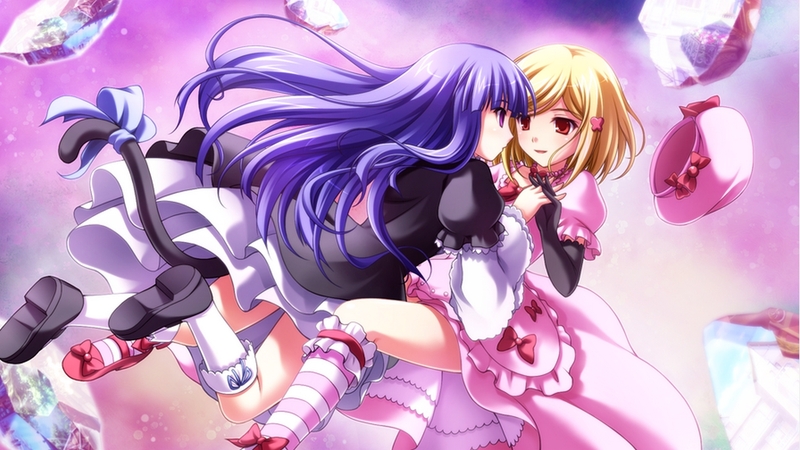 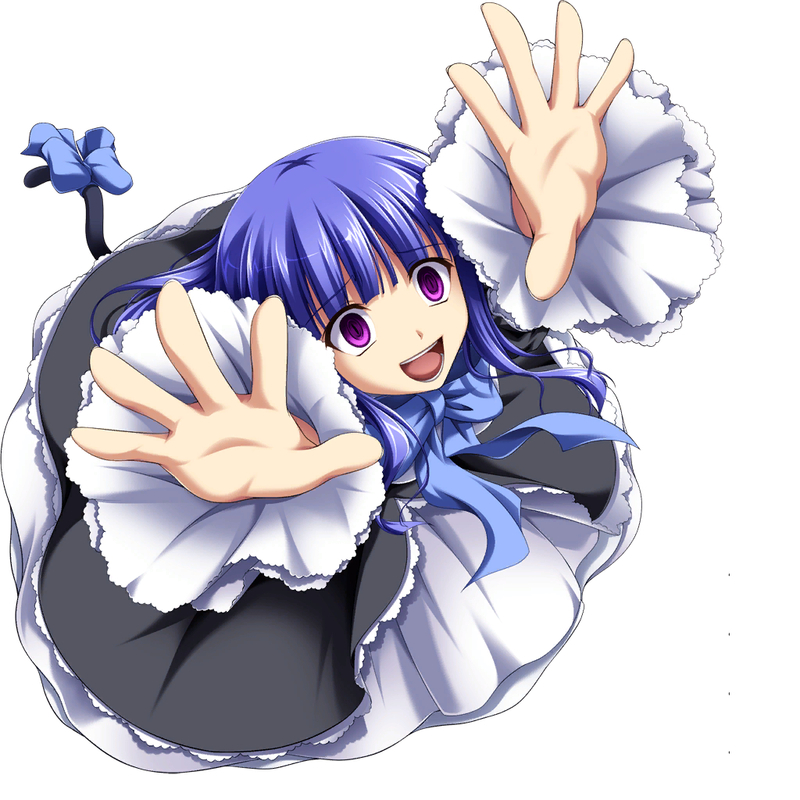 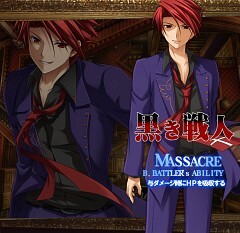 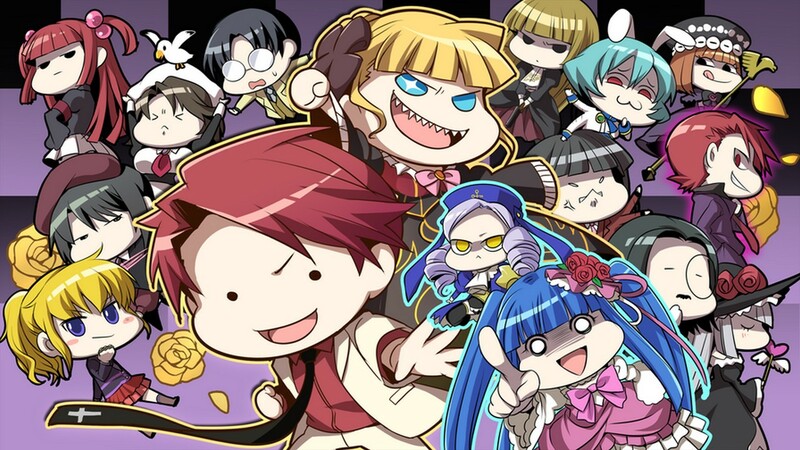 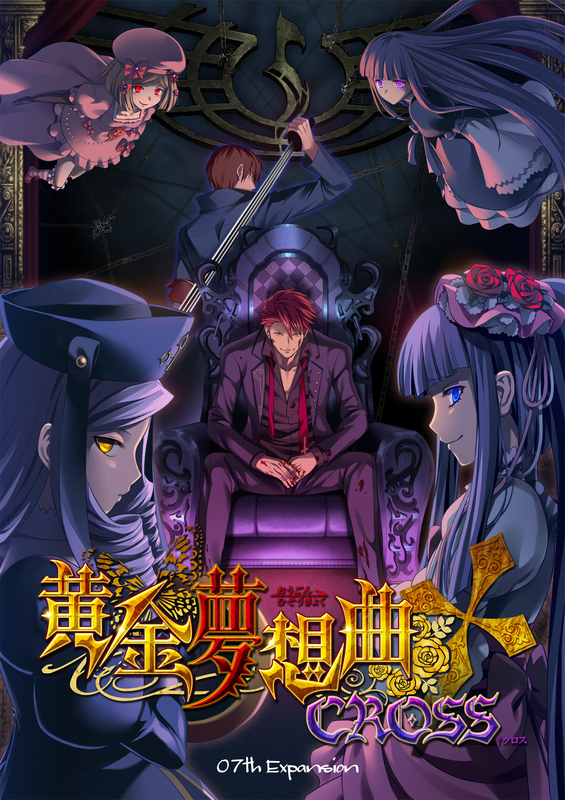 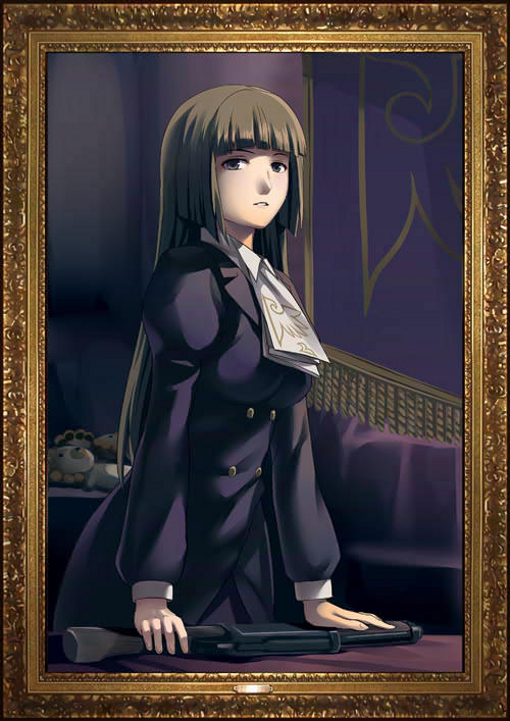 It is considered a side spin-off of the Umineko no Naku Koro ni murder visual novel series and was originally released at Comiket 79 on December 31, 2010. 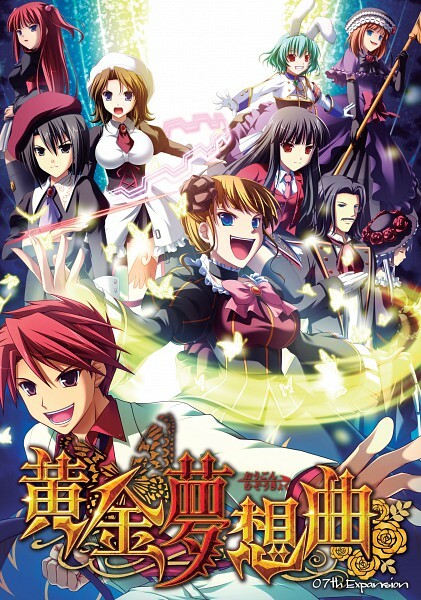 The game was ported to the Xbox 360 by Alchemist under the title Ōgon Musōkyoku X (黄金夢想曲X?, lit. 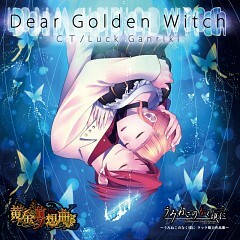 Golden Fantasia X) with a release in October 2011 with additional characters and stages. 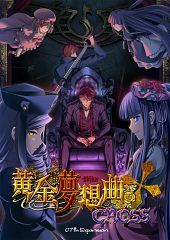 The sequel Ōgon Musōkyoku †CROSS will be released at Comiket 81 in winter 2011, also with additional characters and stages. 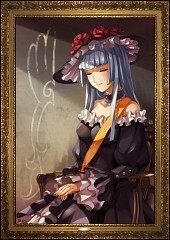 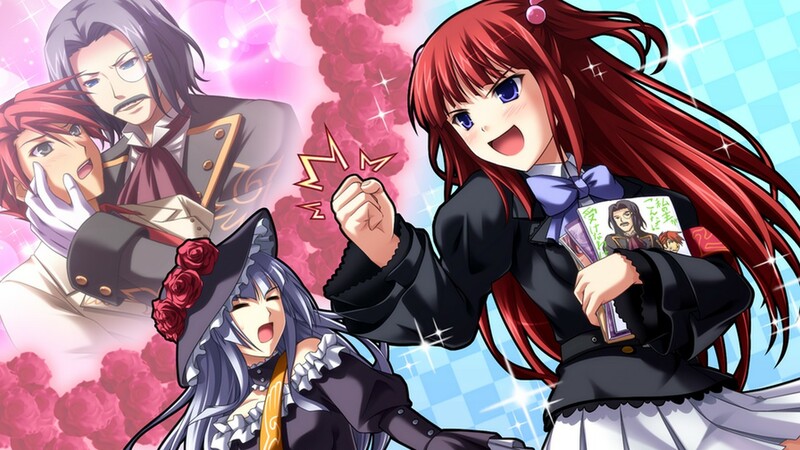 Furudo Erika, Dlanor A. Knox, Willard H. Wright from Umineko no Naku Koro ni Chiru as well as Frederica Bernkastel & Lambdadelta are confirmed as playable characters.